Are you planning to extend your home or build a new one? Or perhaps your business premises needs development? Our architectural work encompasses new builds, extensions, conversions, refurbishments & listed building work using innovative or traditional materials and techniques, for both residential and commercial premises. Through initial consultation we will develop your ideas and combine our architectural expertise to produce a feasible design. We ensure that designs are functional for the application and effectively blend the styling, environment and usage. We will find the extra light and space you didn’t know you had, suggest materials you hadn’t thought of and can if required, guide you to the right builder at a fair price. Grafton Building Consultancy will guide you from initial inception right through to contract completion. 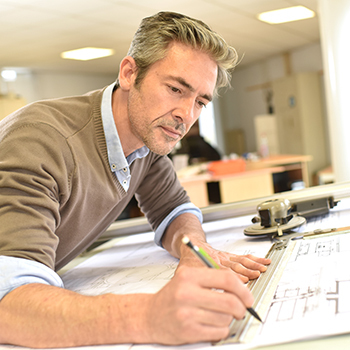 We can prepare drawings for Planning Applications and detailed drawings for Building Regulation consent and produce specifications for tendering. We can administer the building contract on behalf of the client and monitor the builder’s programme of works through to completion. Sound property advice is based on years of training, hard work and passion, as well as familiarity with legislation and sound consideration. You’ll find all that and more at Grafton Building Consultancy.